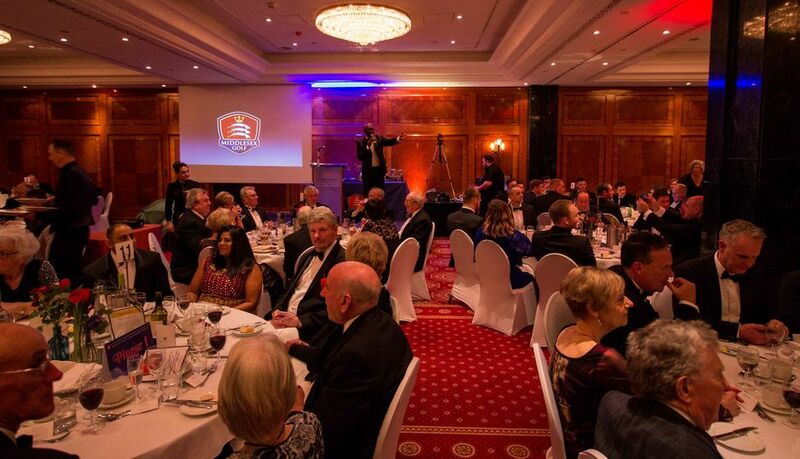 Middlesex Golf is once again seeking nominations for its annual awards, which will recognise, celebrate and reward individuals and groups who have made outstanding contributions to the sport. The winners will be those who contribute within golf clubs, schools, county golf partnerships, training schemes or many other programmes. To nominate please complete the easy-to-follow nomination forms. The closing date is Friday 14th December 2018. 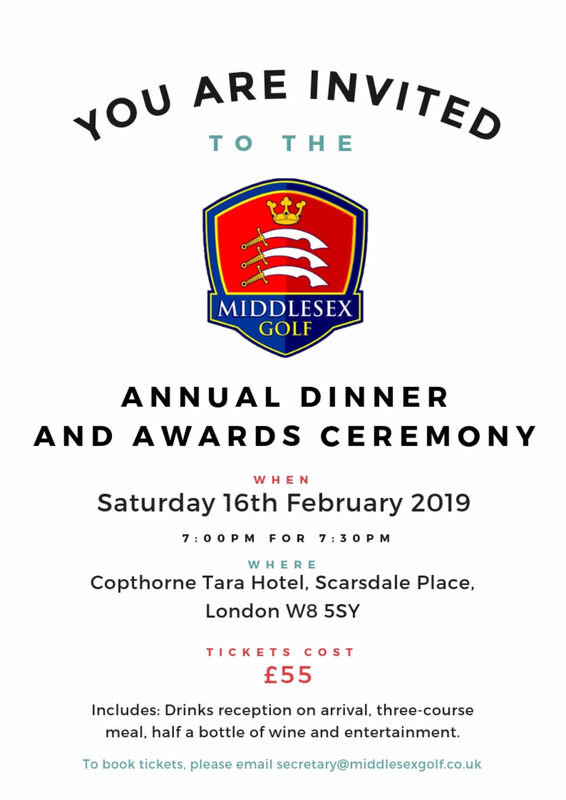 The awards will be presented at the Middlesex Golf Annual Dinner on Saturday, 16th February 2019 at the Copthorne Tara Hotel, Kensington. There are four different award categories which are for lifetime achievers and those who provide exceptional service, increase participation and club membership.